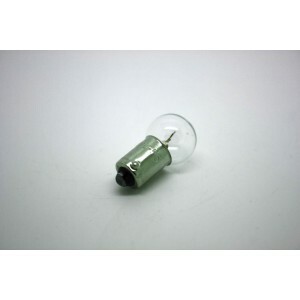 Bombillas de fabricación antigua y actual para su uso en diversos aparatos electrónicos. Original replacement for Morley pedals. 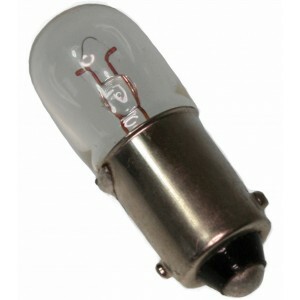 Also fits bbc meter bridge VU meters that are used in many of the big professional console mixers. PACK 1 UNIT. Original replacement for Morley pedals. Also fits bbc meter bridge VU meters that are used in many of the big professional console mixers. PACK 2 UNITS. 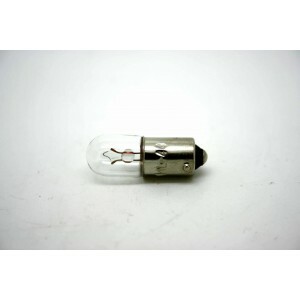 T-3-1/4 Bulb.Miniature Bayonet Base.Clear6.30 V0.15 AThis bulb is a substitute for Stern part #8A-101, Gottlieb / Premier #LA-0.This bulb is a lower amperage replacement for #44 light bulbs.FOR FENDER AMPLIFIERS. NO GENERIC! 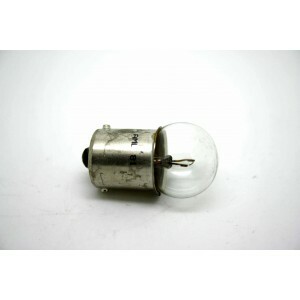 Bombilla de la empresa "Chicago Miniature" para usar en cabezales Bogner Shiva y en otros aparatos electrónicos. Original replacement for Morley pedals. Also fits bbc meter bridge VU meters that are used in many of the big professional console mixers. PACK 4 UNITS. 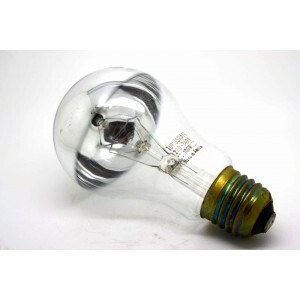 Long life general replacement lamps for amps, dials, indicators, etc. 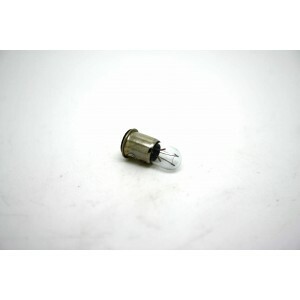 Size: T-3 ¼Volts: 6.3VAmps: 0.25ACandle Power: 0.90Filament Shape: C-2RAverage Life: 3,000 hoursLamp Number: 44Lamp Type: Bayonet 2 items. 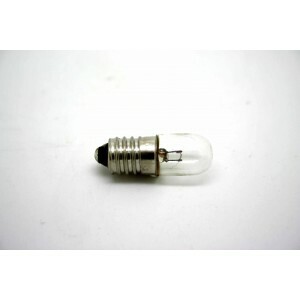 T-3-1/4 Bulb.Miniature Bayonet Base.Clear6.30 V0.15 AThis bulb is a substitute for Stern part #8A-101, Gottlieb / Premier #LA-0.This bulb is a lower amperage replacement for #44 light bulbs. FOR FENDER AMPLIFIERS. NO GENERIC! Bombilla para su uso en diversos aparatos electrónicos.